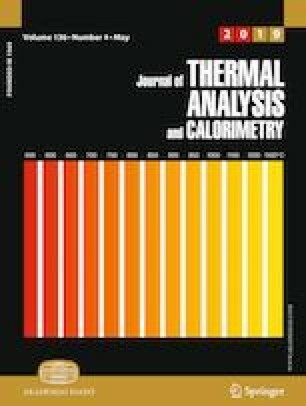 In this research, a series of experiments have been performed to study the thermal resistance of an oscillating heat pipe equipped with cooling tower. The effects of filling ratio and input heating power on the thermal resistance of the heat pipe and temperatures of different sections of evaporator and condenser of the heat pipe are investigated and discussed. All tests are taken for input heating power and filling ratio in the ranges of 20–200 W and 10–60%, respectively. A correlation for the thermal resistance is presented, which the effects of input heating power and filling ratio are taken into account in this correlation. The results showed that the heat pipe with filling ratio of 40% and input heating power of 160 W has the minimum value of thermal resistance among all cases considered in this research. Moreover, the thermal resistance decreases about 86% as the input heating power increases in the range of 20–120 W, while this reduction is only 23% by increasing the input heating power in the range of 160–200 W.
This research was supported by the Office of the Vice Chancellor for Research, Ferdowsi University of Mashhad, under Grant No. 45784.